Spacewalk - Pencil Case - spacekids - space toys, dressing up costumes, kids spacesuits, astronaut food, cool space stuff! 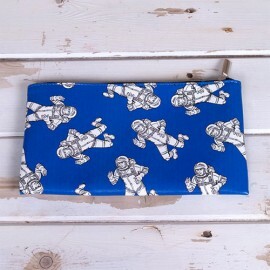 A very smart zipped pencil case decorated with our very own Really Good astronaut on a background of atmospheric blue. 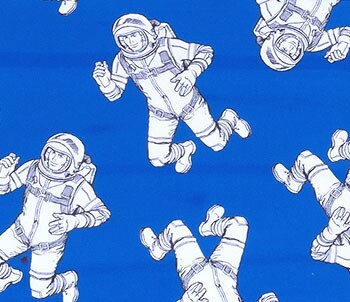 Space walk your way to organization and keep your pens and pencils in check.